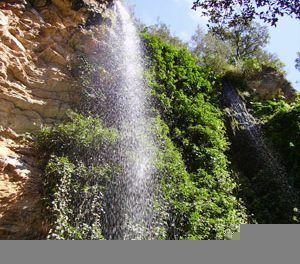 Cala Figuera and Cala Santanyí are on the south east coast of Mallorca and offer visitors environmentally privileged surroundings where they can relax and enjoy the many natural charms. The two coves offer some 1300 hotel beds, spread around an area where the most noteworthy quality is tranquillity. 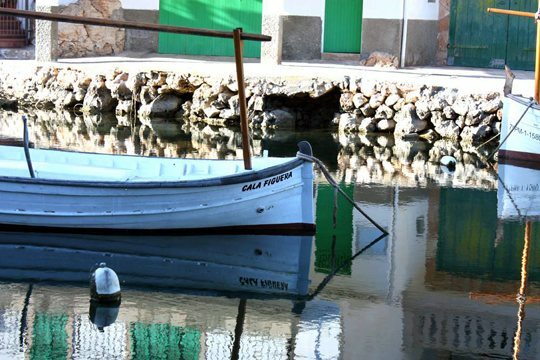 Nearby we find the Mondragó nature reserve, the Migjorn Marine Reserve and Cabrera, a national park, so visitors can set out on an itinerary where they will discover some of the most beautiful and well protected spots in all of Mallorca. 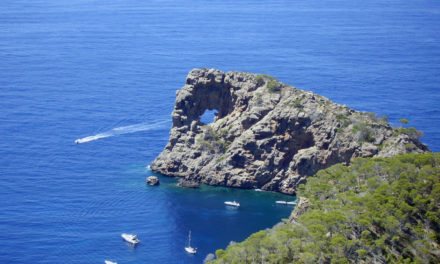 Furthermore there are hiking trails, cycling routes and two diving schools. Climbing fans from all over Europe love the cliffs found here, particularly the Punto de Tijuana and Es Pontàs; a large natural archway that emerges from the sea near the beach. The restaurants in the area place emphasis on local produce. 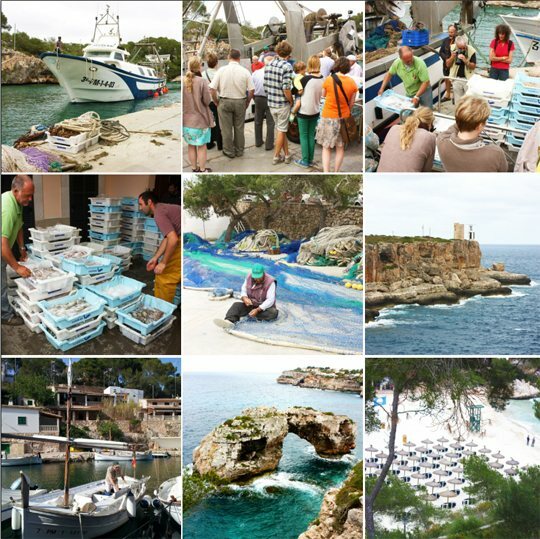 A good example of this is the fresh ﬁsh caught by local fi shermen and delivered to the port in Cala Figuera, from where it goes straight to the tables of many of the restaurants in the area. 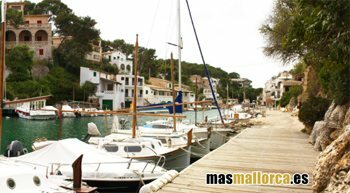 The port at Cala Figuera attracts many painters, local, and international who aim to capture its outstanding beauty. 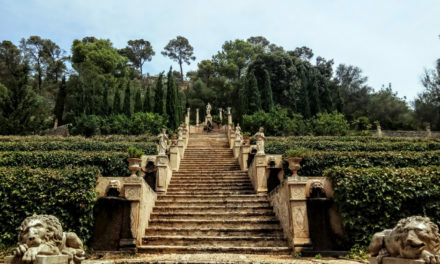 The area receives strong support from the Asociación Hotelera de Cala Figuera and Cala Santanyí, which has 23 member establishments and that is promoted through its website.